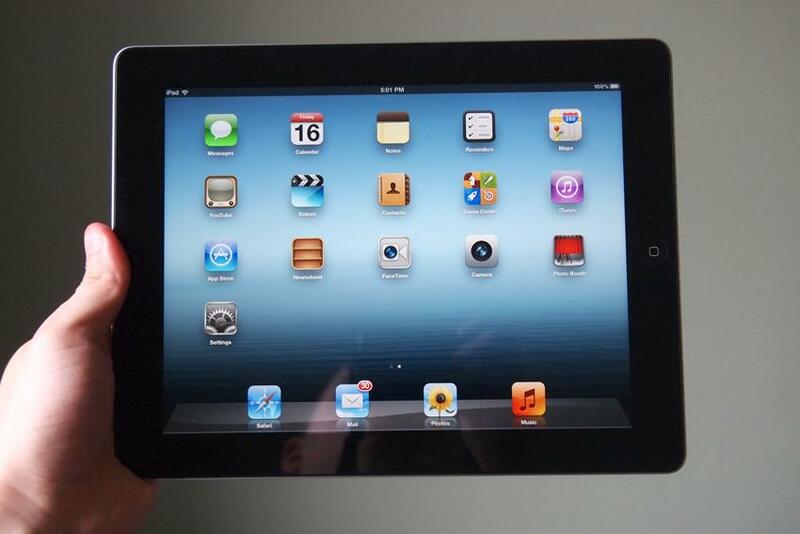 Best iPad Apps for Finding Your New Home! Whether you are tech-savvy or just use the iPad to play angry birds, these apps will help you immensely in your new home search! In addition to these great apps, our family of offices at Coldwell Banker often has off market homes for sale that we share with our clients. Give me a call today for more information! ← Tips for Making This Halloween Safe, Healthy and FUN!